A blast from Flump Studios past! 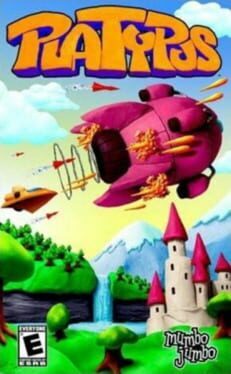 Pester was released on Xbox live indies back in early 2013 and was Flump Studios first game developed for public release. 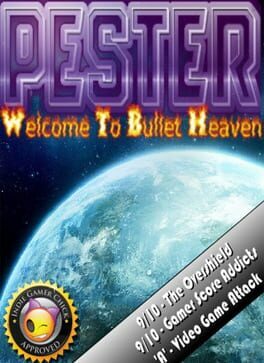 A remake of one of my early C64 games, Pester is a very fast paced and busy retro vertical shooter. If you love shoot ‘em up and you love ‘em hard, with glorious music, with screen filling bullet patterns and huge token cancels, then Don’yoku is just for you! 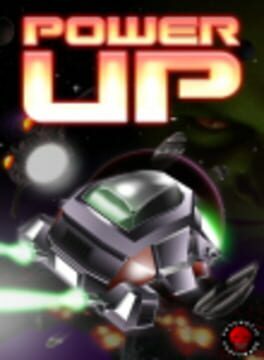 A bullet Hell style game with 5 stages and 4 difficulty levels. The game play has 3 styles to chose from that affect the use of your hyper mode in-game. You can use the points earned from playing to unlock 28 different formations to use in-game and can have 3 picked at once to switch through during a stage. The game has an arcade and a conquest mode. Conquest mode allows you to save after each stage. The game also allows you to save and share replays. 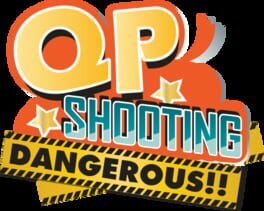 Platypus is a fast, frantic and fun arcade-style shoot-em-up.